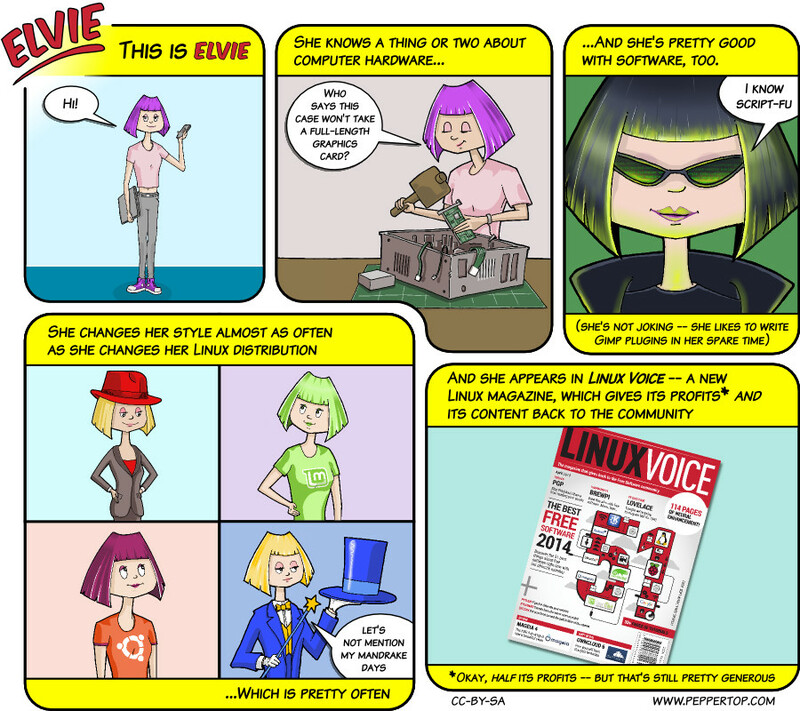 Our Elvie comic strip is produced as a comission for Linux Voice magazine. Unlike most other magazines, all the content from Linux Voice will be released under a CC-BY-SA licence within 9 months of publication. 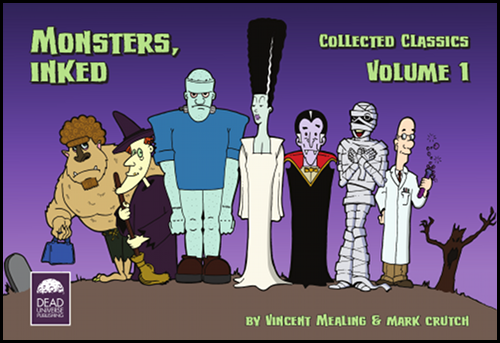 The first of our magazine strips will be appearing on this site shortly, but we decided to create this strip to introduce the character in the meantime. 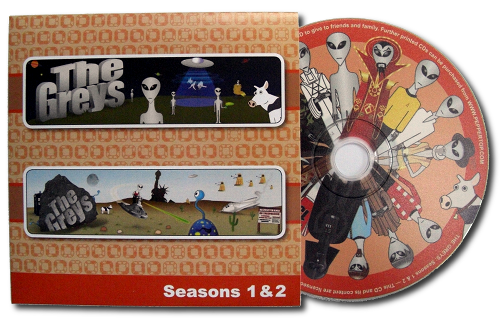 These strips are created using MyPaint and Inkscape, with The GIMP being used for additional editing and file conversion. We plan to make our original source files available, and are currently investigating the best way to do this, given their size (GitHub is looking likely at the moment). Check back occasionally for more comics, or pick up a Linux Voice to see them months before they arrive here. Please also take the time to look at our other comics, The Greys and Monsters, Inked. Elvie: Who says this case won't take a full-length graphics card? Elvie (in fourth image, dressed as a magician): Let's not mention my Mandrake days.